Update: Instagram is working just fine once again, so you can sigh in relief and get back to those Stories. Instagram’s app and web version seems to have been hit by a widespread outage as users all over the world are reporting that the service is down. We first came across the outage when trying to load a personal Instagram feed, which didn’t show the Stories section on top. We couldn’t even open any of the Explore section tabs, and finally we couldn’t post a new picture. The app told us it would try to post the photo when the service is available again. 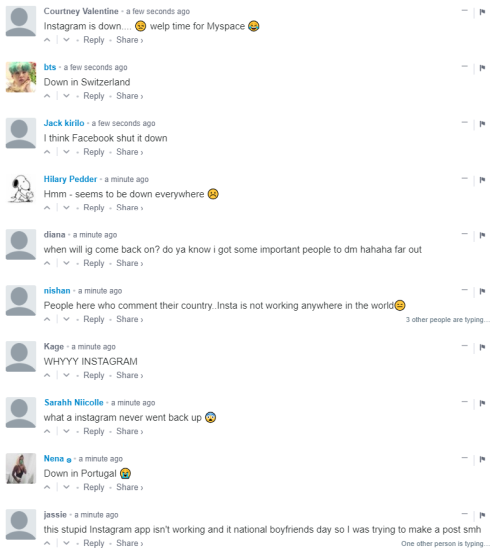 On DownDetector, users from all over the world seem to be chiming in with their complaints. The outage map provided on the website shows users from everywhere reporting about minor outages and other problems. You can take a look at the outage map here. The scariest error is thrown up by the Instagram website which shows a 5xx Server Error. Typically, this crops up when the server is unable to fulfill new requests, so the website cannot be loaded. We will be tracking the Instagram outage and bring you the latest updates. Stay tuned to know whether Instagram is back live. 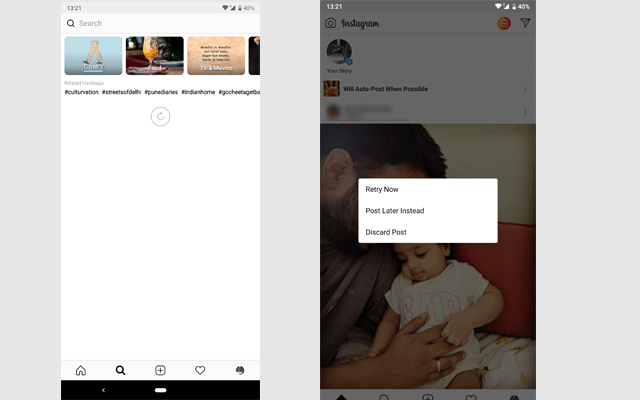 There’s no need to panic, and there’s no indication that the service has been hit by malicious actors, despite reports that hackers could have accessed Instagram data through a bug on Facebook’s platform.